Therapuetic Approach - JoAnne Regina, M.A. Bearing witness to another’s lived experience is extremely powerful. My objective is to provide an emotionally safe, transparent, and non-judgmental environment where you may explore your issues. I am committed to working alongside my clients and guiding them towards understanding, integration, and wholeness, while creating a strong therapeutic relationship that is grounded in compassion, honesty, and trust that is essential to the healing process. My practice is informed from an integrative and trauma-informed approach drawing upon a wide range of theories and modalities where I have received specialised training including Eye Movement Desensitisation and Reprocessing (EMDR), Cognitive Behaviour Therapy, Dialectical Behaviour Therapy, Schema Therapy, Ego State Therapy, and somatic psychology. 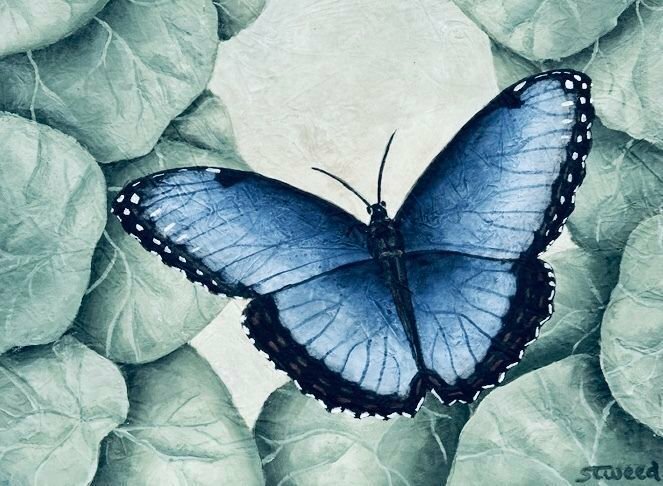 I view psychotherapy as an individualised and collaborative processes, recognising each individual as unique with their own challenges and experiences. Respect for each person's inner wisdom and innate healing capacities. Developing self-awareness and understanding of how our experiences influence our thoughts, beliefs, emotions, and behaviours. Understanding how trauma impacts the body, mind, and behaviour. Learning to tolerate difficult emotions and develop self-regulation (ability to be calm and grounded). Processing experiences to strengthen positive and new experiences of the self and others. Utilising the therapeutic relationship as a means of developing secure attachment experience. Discovering one's experience, including those parts of the self that may be unrecognised, unspoken, and unlived. Developing resilience and empowerment to promote positive change in one's life. I am invested in each individual's journey toward authenticity and wholeness, offering the guidance and support needed to move in this direction.